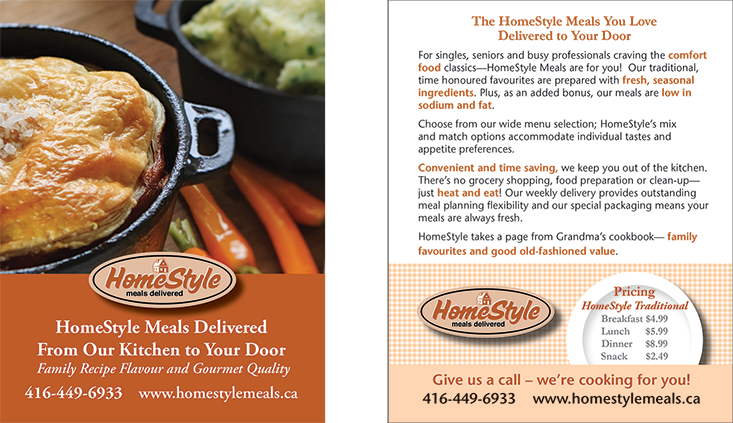 The client is a meal delivery company that needed to be branded from the ground up. 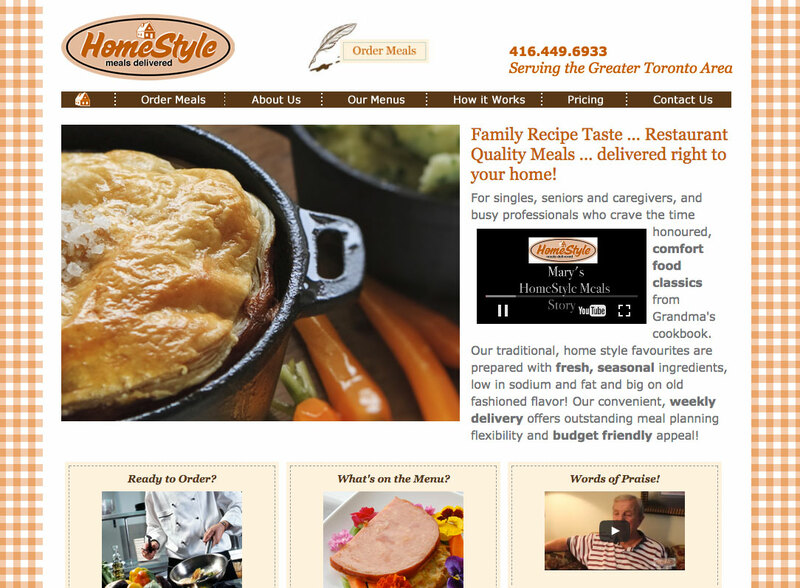 They wanted to project an image of “mom’s cooking” that was healthy but not necessarily “diet food.” The branding needed to reflect a more traditional, home-spun look and feel. The website needed to appeal to the boomer and older generation and be easy to navigate. The look and feel included using a gingham pattern in the background and hand-drawn icons.